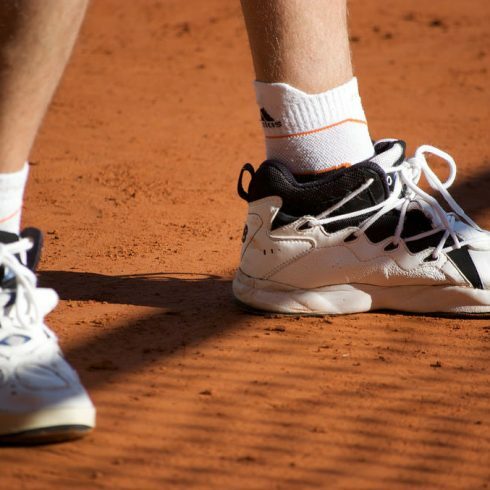 For your best tennis game, choose the right shoes based on the court you’re playing on, your foot, and your body type. New to tennis and not sure where to begin? Let’s start with the basics: finding the perfect shoe.